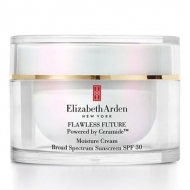 DESCRIPTION: Flawless Future Night Cream from Elizabeth Arden is a night moisturizer with a rich botanical mineral and a unique fragrance technology that induces a sense of well-being and relaxation. 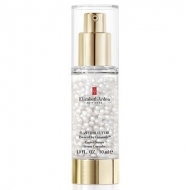 This product supports the process of night skin renewal to help even out the skin tone and relieve the appearance of fine lines. 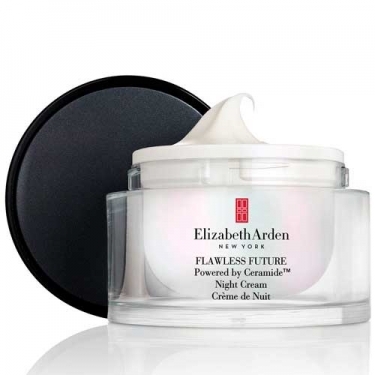 Wake up to revitalized, luminous and flawless skin. 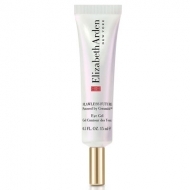 Apply generously to face and neck before bed.